When Autumn brings its cooler temperatures its time to create some fun indoor activities. Whether it’s movie night, football , or family game night, popcorn is always on the snack menu at our house. 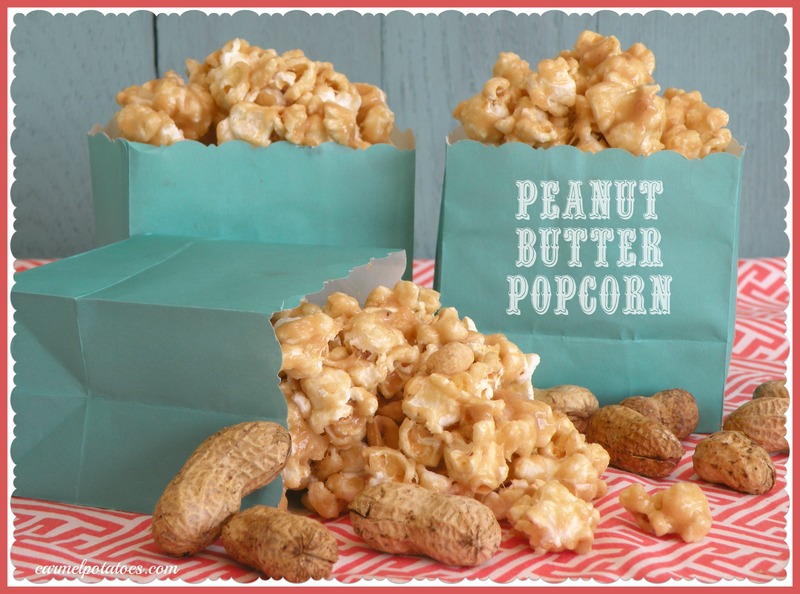 The great crunch of popcorn combined with peanut butter is a favorite for us. 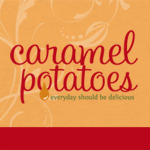 This is a fast and easy party-pleaser for your next activity or get together. 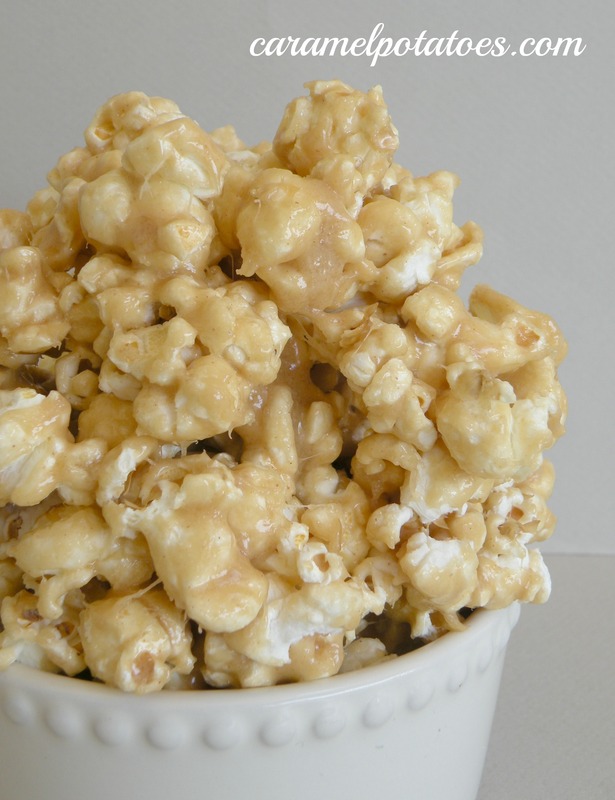 Peanut Butter Popcorn would make a great Autumn, Halloween Snack, Christmas, or Anytime treat. You could use any of these printable tags for great gift-giving. In a microwave safe bowl, combine the butter, brown sugar, and marshmallows. Microwave on “high” at 1 minute intervals, stirring each time, until the mixture is melted and smooth. Stir in the peanut butter and salt until well blended. Pour the mixture over the popcorn and stir quickly to coat the popcorn (add the nuts at this time if desired). Spread out the popcorn on a large baking sheet to cool. Beautiful site! Hey, how do you think this coating would be on cereal (like Chex)instead of popcorn? Would you say yay or nay?